“We include sustainability requirements in our contracts because we know that we can make a difference. The City of Gothenburg is a large and important customer to many of our suppliers, so the criteria we set are important to them. We have strong ambitions within the sustainability field and together with our suppliers, we can make positive change happen”, says Johan Davidsson. The City of Gothenburg procures products and services to a value of two billion Euros each year. Around 70 people work in the purchasing and procurement department. The biggest challenge for City of Gothenburg is not to design the sustainability criteria, but to follow up whether products and factories comply with the set criteria. A criterion that isn’t followed up is meaningless to set in the first place, according to Johan Davidsson. “We must be able to ensure that suppliers and the products we purchase comply with set requirements. The best strategy is to keep monitoring in mind throughout the whole process, also early in the process during the criteria design phase”, he says. TCO Certified includes a large number of social and environmental criteria that go beyond legislation and industry standards. Asking for a certification that covers many parameters is easier and more efficient than setting and following up on these criteria separately, concludes Davidsson. 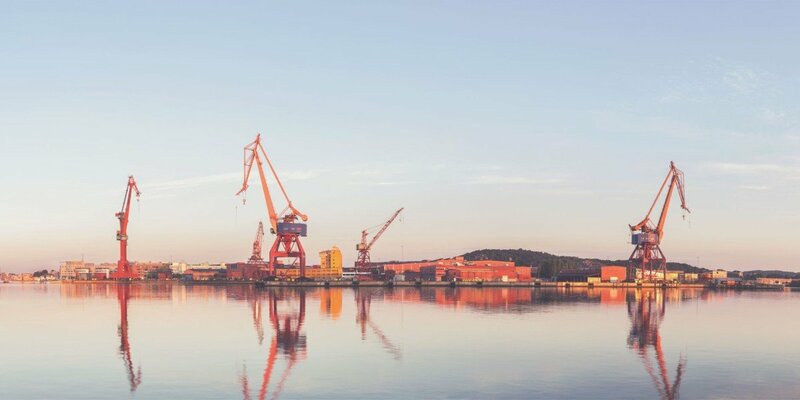 As a part of their work with sustainability, the City of Gothenburg strives for a responsible approach to conflict minerals such as tantalum, tin, tungsten and gold. These minerals, which are used in IT products, are extracted in conflict-affected regions under circumstances where human rights are routinely abused. 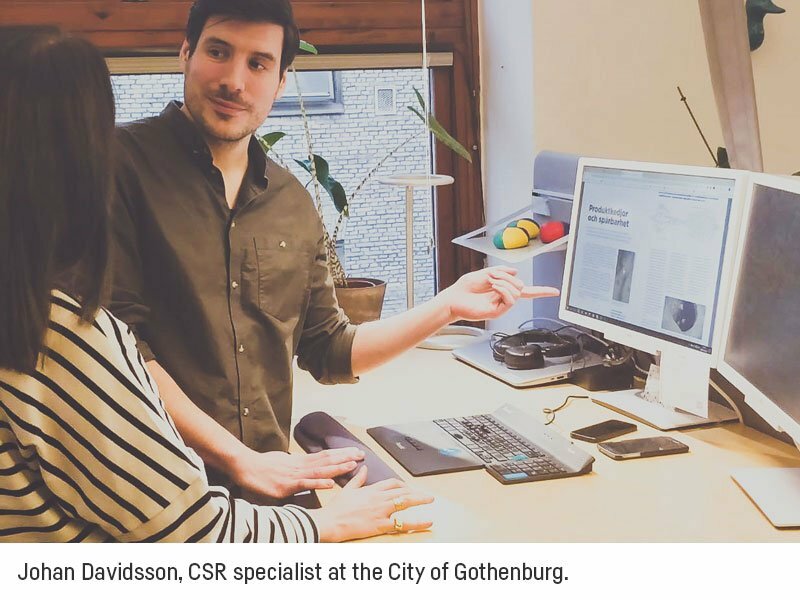 The City of Gothenburg has published a report describing the complexity of the problem, why it is difficult to entirely avoid products that include conflict minerals, and what organizations can do to lower the risk. One way to do this, according to the report, is to include TCO Certified in the contract language for IT product purchases. must also support in-region initiatives working in conflict-affected and high-risk areas”, comments Johan Davidsson. The EU directive for public procurement allows public authorities to use ecolabels and sustainability certifications in procurement. Some preconditions apply. For example, the certification’s criteria must be developed in an open and transparent process, and compliance with the criteria must be independently verified. All third-party certifications that meet the requirements of ISO 14024, Ecolabel Type 1 also comply with the requirements of the EU directive. TCO Certified is one example. To follow the EU directive, including the certification’s criteria in your contracts is preferable to directly asking for certified products. Require that the supplier shows a valid certificate, or equivalent, as proof of compliance. Even if your organization isn’t covered by the EU directive, the practices described above can be used. TCO Certified is an ISO 14024 compliant global sustainability certification for IT products. Criteria cover the product lifecycle and are updated every three years. Compliance with criteria is verified by independent organizations throughout the lifespan of the certificate.